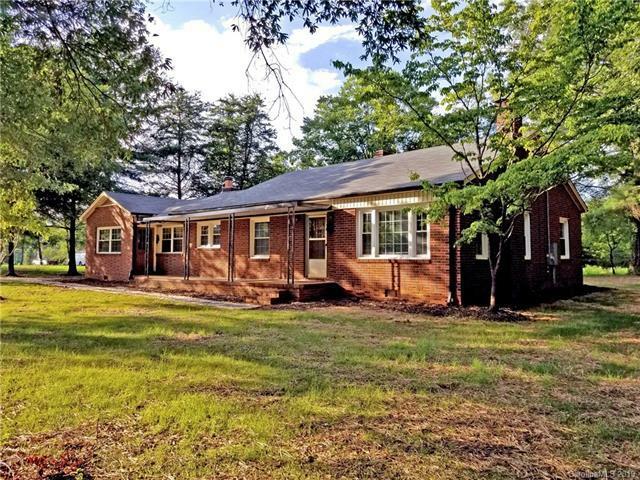 7120 Sherrills Ford Road, Sherrills Ford, NC 28673 (#3484788) :: Robert Greene Real Estate, Inc. 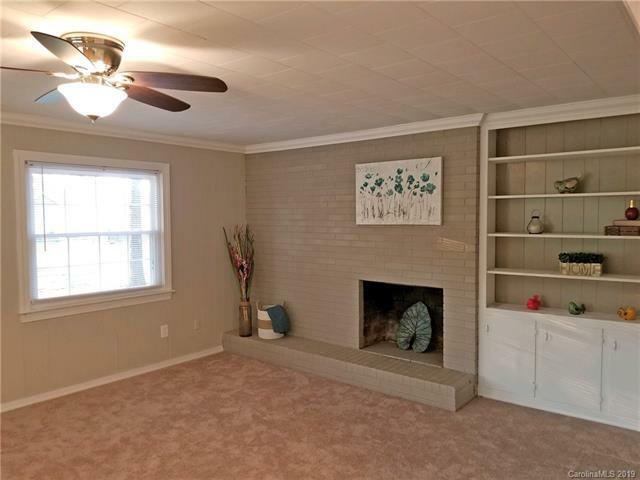 Beautifully remodeled brick ranch home with almost 1900 square feet. New windows, refinished floors, new HVAC, new carpet, new bath and kitchen countertops, and so much more! 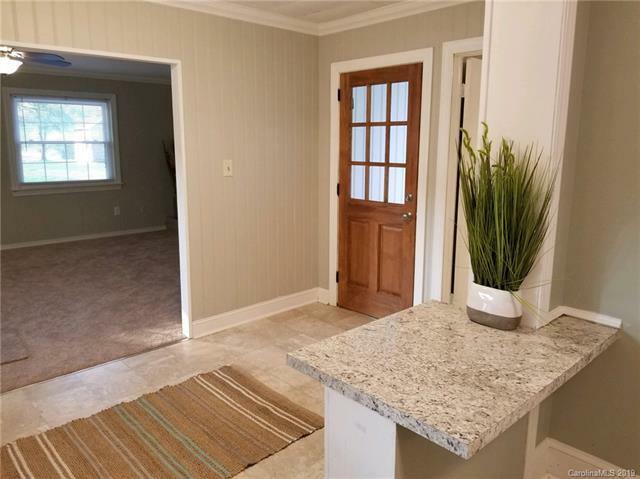 3 BR, 1.5 BA with additional room for office or den area...so many uses! All new appliances too, including refrigerator. 3rd bedroom has no closet. Additional room has no window (use to be the 3rd bedroom) but would make a fabulous office space. 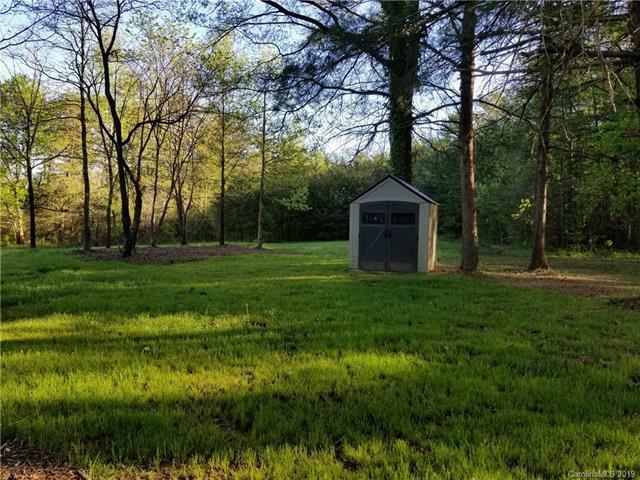 Lots of options with this home! Home has a cellar with finished concrete floors and block walls. Perfect for a workspace. Just minutes from the new Publix grocery in an area that is very up and coming.